Scandidact was established in 1969 by conservator Ole Nielsen, and sold educationl supplies - primarily for biology and nature studies. Ole ran the business succesfully and handed over his lifes work to the current owner, Børge Rye, in May 2011. Scandidact today is a modern company with 3 brands; Bioscience, Biology and Health. Our customers are primarily in Denmark, but we export our products globally. Our goal has always been to deliver and serice quality products, where design, usability, function and price are combined. We are always looking for new products to complement our current stock - so if you have an idea or a product that we could find interesting, please contact us. 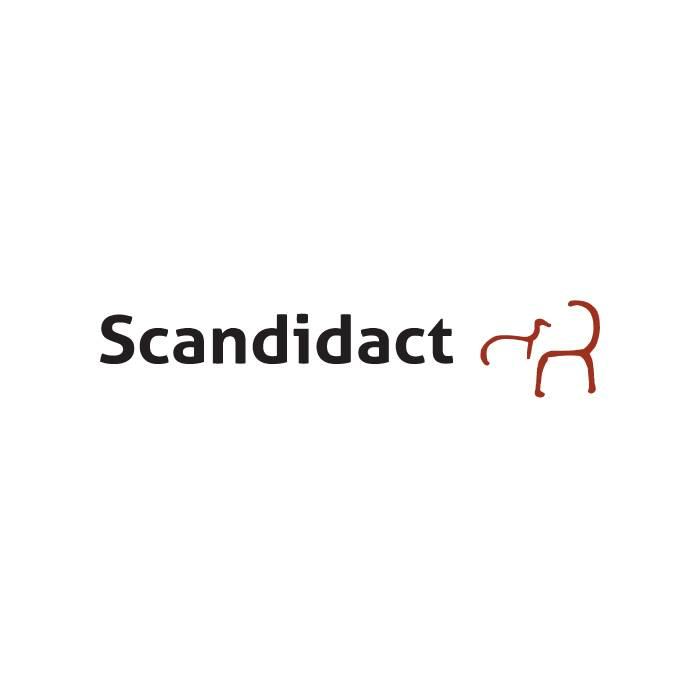 Scandidacts logo is one of the Bronze Age (1800-200 bc) rock carvings from Vitlycke in Sweden. You can think of these illustrations as the advanced science and religion of their time, and an attempt to try to understand and convey the eternal. The rock carving is a part of our logo because it symbolizes the basic pursuit of knowledge and quriosity put into a system, which binds our the brands together.